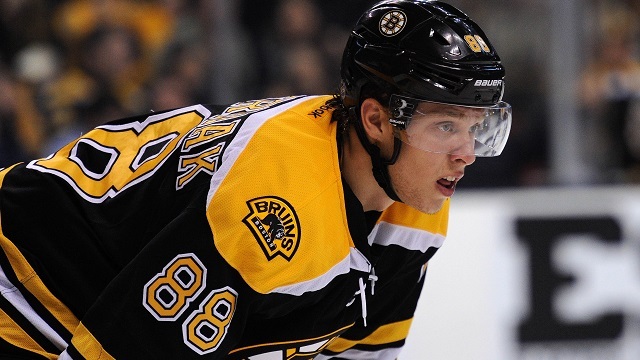 The Bruins are apparently have trouble getting RFA David Pastrnak signed to a new deal, and rumours of a potential trade have leaked out. The 21 year old forward broke out for 70 points this past season as has emerged as one of Boston's franchise players moving forward. It would certainly be a shock if this rumour were true. As with many RFA negotiations, the threat of a trade or refusing to show up to camp are used as leverage tactics. Quite often the sides eventually come together, but other times it can have a lasting damage the relationship. 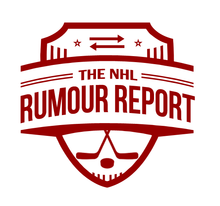 Pastrnak would be far from the only RFA in recent years to have acrimonious relations with their team - the names Ryan O'Reilly, Jonathan Drouin and Jacob Trouba come to mind. We'll follow the story as more details emerge.